Finally made to our delux cabin at Fort Stevens near Astoria on the edge of Oregon Coast. 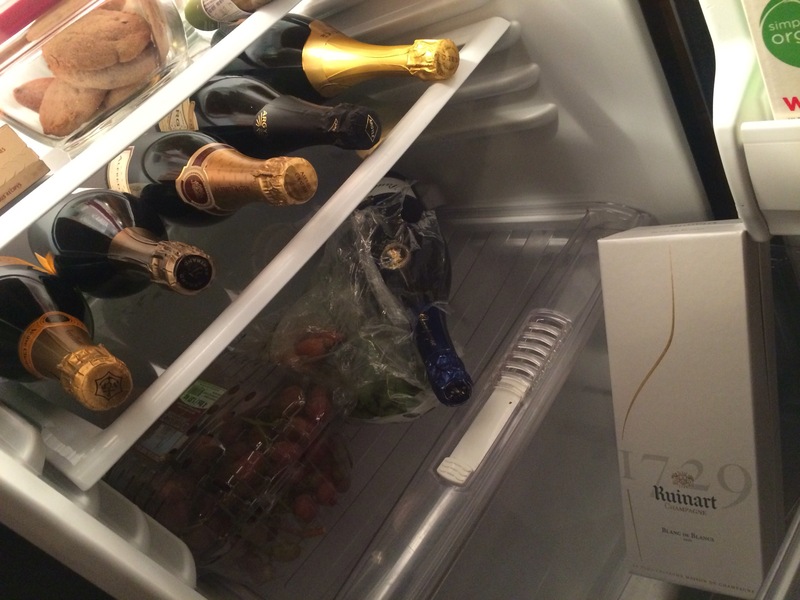 At least we are armed for the New Year! 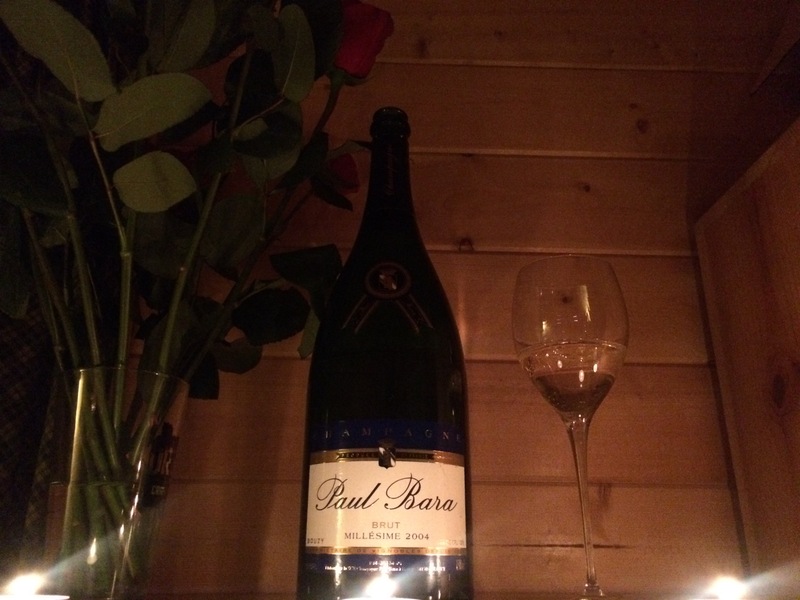 We decided to open the magnum of 2004 Paul Bara Brut Champagne: a fantastic grower in Bouzy (best booze village name ever) imported by Kermit Lynch. It is a clear bright gold with a fine, rapid pearl. Aromas are mild and finely layered with notes of white pear, pummelo pith, clean light honey, and fresh raspberries. The palate is dry, with sneaky medium plus acidity, medium alcohol and a plump little medium minus body. Flavors finely layer themselves with delicate complexity, like a French pastry. White chocolate, white pear, grapefruit or pummelo pith, white melon, almonds, raspberries all present themsleves with a medium length. Bara’s 2004 Brut is very good (4 of 5). It won’t own you or rock your world, but gently take you on lovely ride. Luckily, we brought a range of pairings to the cabin. Guyere fondue with bread brings out the red fruits and potpourri in it. Broccoli shows off the citrus. But surprisingly Bara holds up to dark chocolate quite well, it has a white chocolate malolactic leesy richness that comes out. A marzipan black cherry chocolate from Austria is the perfect counterpoint. Salut to a happy 2016!